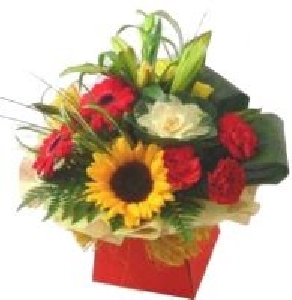 We deliver beautiful fragrant flowers to Bayside and SE Brisbane suburbs. We have balloons, pot pourris, potted plants, and exquisite gifts. 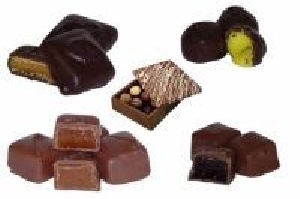 Why not include a box of chocolates or a sparkling wine, or a beautiful desert rose in your flower order? We have stunning original paintings by local artists and a wide range of novel helium balloons and inventive cards to give extra zing to your message. Beautiful flowers reached destination very quickly. Excellent in every way. Easy to order and they were extremely helpful when I needed to make an ???amendment???. The lovely flowers were delivered (in Australia) on time and were loved by my 93 year old Aunt. As I have not even had a text to say they have been delivered I can not comment. Sorry. Very easy to use. Arrived by lunchtime the following day. Hello there Everyone at Bayside, my Aunt is very happy with the flowers and she is not long off the phone saying that the flowers are beautiful and they smell lovely. Thanks again for your help with this on my Aunt's Birthday, 86yrs . My kindest wishes to you all. George ?????? Mum was very impressed with her bouquet, and delivered when promised. would highly recommend. Bayside Florist delivered on the timing as I asked and the flowers were well received and I was told they were beautiful. Thank you. The address I gave the florist was out of date but somehow they contrived to find the correct recipient - top class service, thank you! I HAVE SENT FLOWERS THROUGH YOU TO MY SISTER TWICE NOW AND I AM VERY PLEASED WITH THE RESULTS, MY SISTER SAYS THE FLOWERS ARE BEAUTIFUL AND SHE SAID WHEN SHE THE FLOWERS ARRIVED THE PERSON WHO DELIVERED THEM WISHED HER A HAPPY BIRTHDAY WHICH MAKES IT FEEL AS IF THE FLORIST CARES ABOUT WHAT THEY DO. I had a very happy mother in law, she loved them! 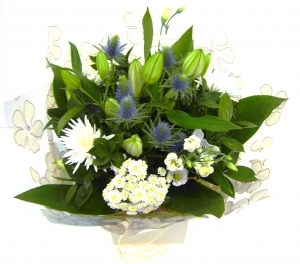 I was really impressed with the service, I ordered flowers for my sister in laws birthday at 1.45pm (UK time) on the Tuesday & they were delivered (in Australia) the next day. I spoke to her & she was thrilled with them. Will definitely use again. Thank you. 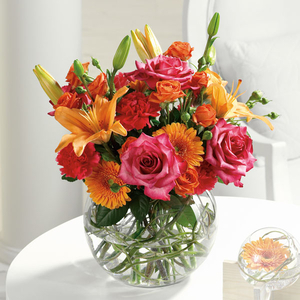 Beautiful flowers and great value. Wreath apparently arrived on time and I was told it was a lovely arrangement of flowers. Very surprised at how quickly the flowers were delivered as I did not order them until late on Saturday evening. They were delivered on Monday and I have since heard that they were beautiful and very fresh. 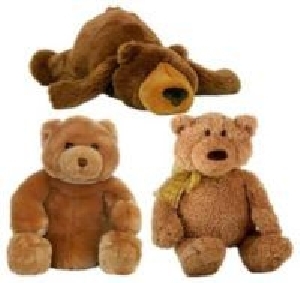 Shall have no hesitation in recommending your company and shall use you again. My sister was delighted with her flowers. 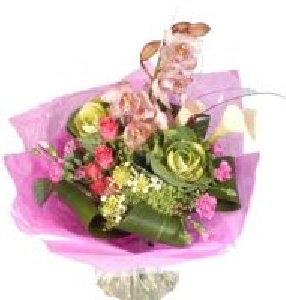 She was out when they were delivered but the florist phoned later to make sure they had been received. I would definitely recommend direct2florist. Thank you for delivering the flowers to my mother for her 99th birthday on time. 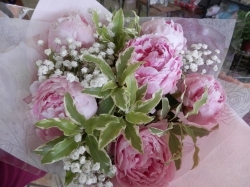 I was lucky enough to see them because they arrived when she had a visitor who was able to take a photo of them to email to me otherwise I would not have been able to rate the florist so well. They look amazing and just as I had specially requested in Red White and Blue including a blue Iris. I live 12000 miles away from her so this was an important part of the display. Thank you for the great service - our mother was delighted with the flowers! Fantastic customer service and got a last minute order there as requested on Christmas Eve - Thank you sooooo much!!!! Unable to see the flowers and my mother not able to let me know what they were like it is difficult to give a perfect review but I can say how pleased I was they were delivered when asked and it was easy to use the site and contact from the site was very good too. Thank you. 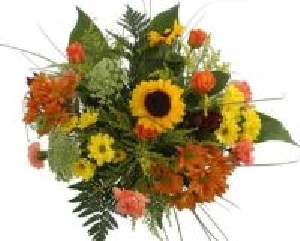 This is the first time we have used this company and we are extremely pleased with the flowers that were sent to our relatives in Australia. They said the flowers were beautiful and were sending small bunches to other family members so they could enjoy them as well. Thankyou. After ordering online from Ireland, I was worried about the time difference in case there was a problem! as it turned out my ccredit card didnt work. Lia contacted me immediately and even though i couldnt be reached until after the order was due for delivery, she delivered it anyway , in good faith. Amazing flowers & amazing service! Thank you for the brilliant service!